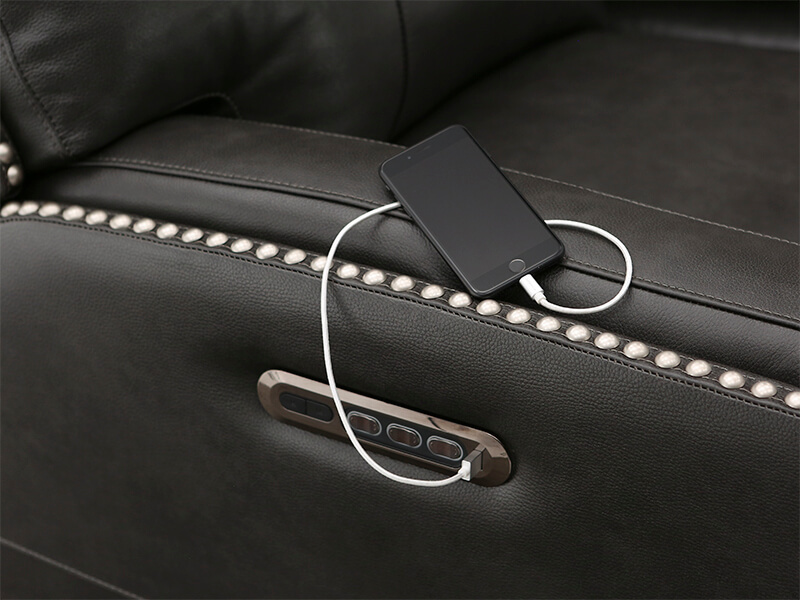 USB Charging port is included with this power recline and headrest switch. The Seatcraft Lombardo Multimedia Loveseat is an effort to encompass the perfect media room seats. 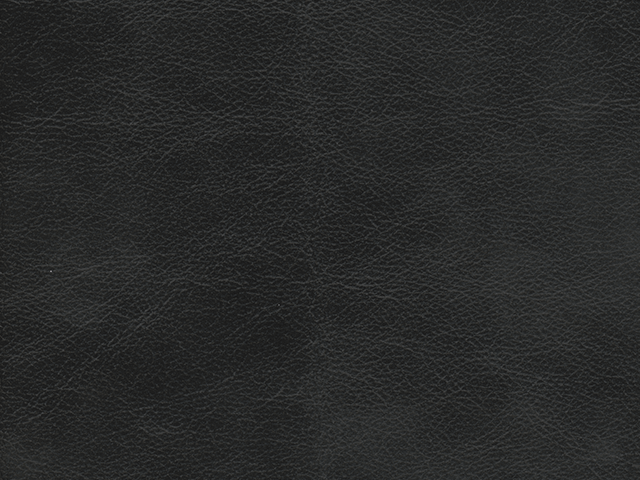 All seats are constructed with leather 7000 in gray, and brown colors. 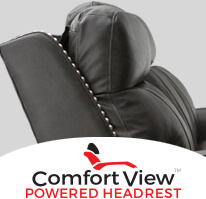 All reclining seats provide extensive comfort with the power adjustable headrest feature, which allows you to find the upper body position that's just right for your individual needs and the chaiselounger recline that eliminates the gap between the seat and footrest, so that you receive complete support from head to toe. 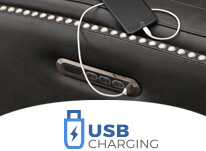 A USB charging station is also located in the power switch to charge common devices. 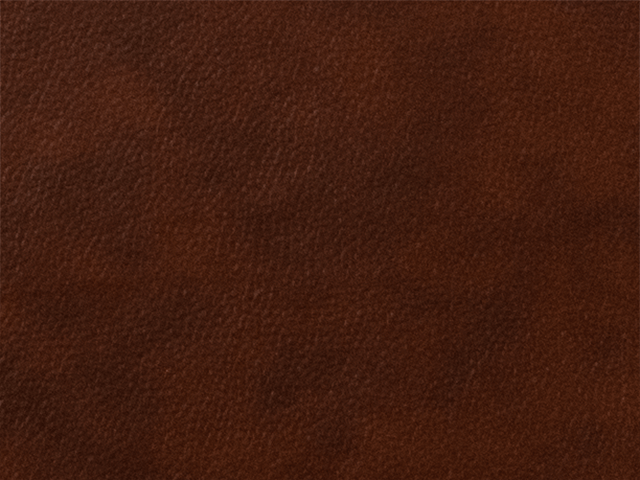 Made with highest quality materials and uniquely designed, the Lombardo is built for the best comfort experience and craftsmanship.